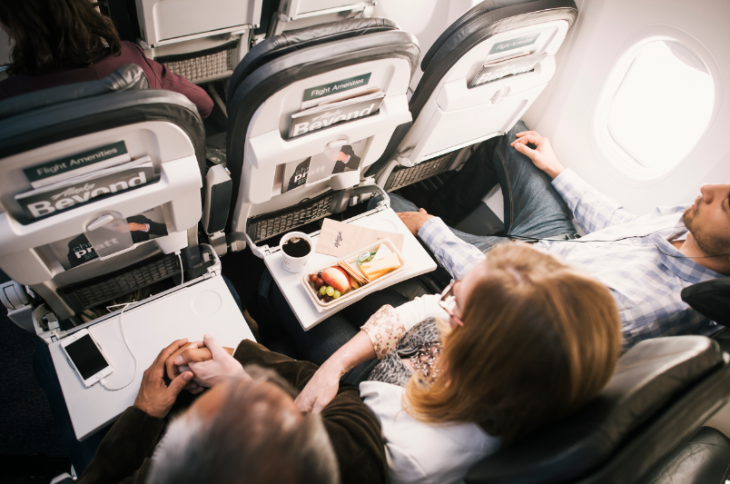 Alaska Airlines this week officially launched its new premium economy seating class along with some new perks for passengers. The company said the new Premium Class – which offers four inches of extra legroom, early boarding privileges, and free snacks and alcoholic drinks – was launched this week on “select routes.” It said more than 40 percent of its fleet has now been retrofitted with the new configuration, and more than 90 percent should be finished by year’s end. The airline’s Mileage Plan MVPs, Golds and Gold 75K elite members can get free upgrades to Premium Class seats when they book, or up to 24 hours before departure, depending on their status level and the fare class they booked. Other passengers can upgrade to the new seats for fees ranging from $15 to $79 above base fares, depending on the length of the flight. New in-flight perks introduced this week include Free Chat on aircraft equipped with Gogo Wi-Fi. Available for passengers in all classes of service, Free Chat includes the use of iMessage, WhatsApp and Facebook Messenger at no charge. 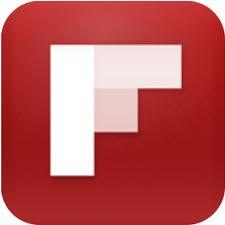 The Free Chat feature started this week in beta, “with full functionality deploying January 24,” the airline said. Passengers can use it by signing in to their Gogo accounts and following the steps outlined on the screen. Alaska said to celebrate its recent acquisition of Virgin America, it is also offering free access to its inventory of streaming in-flight movies and TV shows from now through March 31. The offer applies for passengers who stream on their own devices, but not to Alaska’s tablet rentals. And later this month. Alaska said, it will introduce new food and beverage options to its in-fight service, including premium wines from Washington State’s Chateau Ste. Michelle, new premium craft beer and bourbon, and La Marca sparkling wine. The airline said the new perks are only on Alaska-operated flights, not those of Virgin America or Horizon Air.